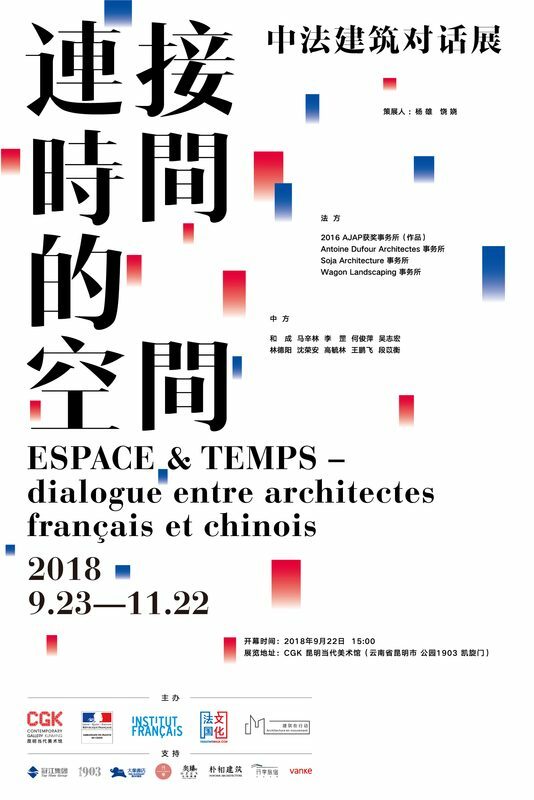 CGK's latest exhibition, ESPACE & TEMPS—Sino-French Architectural Dialogue Exhibition, explores links between contemporary and heritage architecture in the practices of architects, designers and artists from France and Yunnan Province. The exhibition features the work of award-winning studios from AJAP | Les Albums des Jeunes Architectes et des Paysagistes, alongside architects and artists from Yunnan. 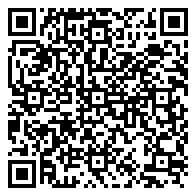 Presented in collaboration with the French Consulate in Chengdu and Institut Français.